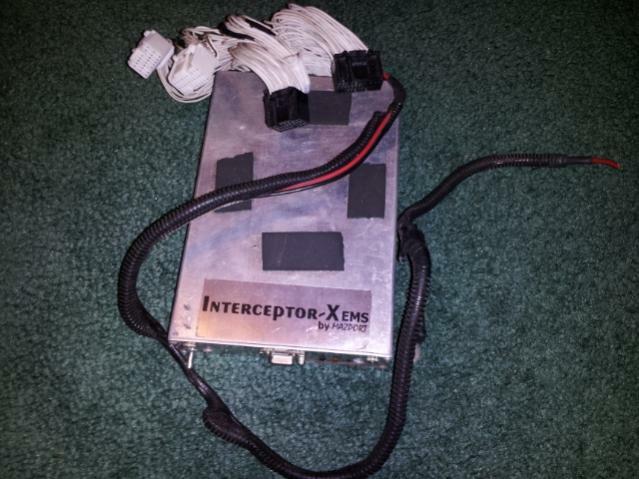 Like the title says, I have a Intercepter-X EMS for sale, Only has about 250 miles on it. Selling it because I upgraded and don't need it anymore. 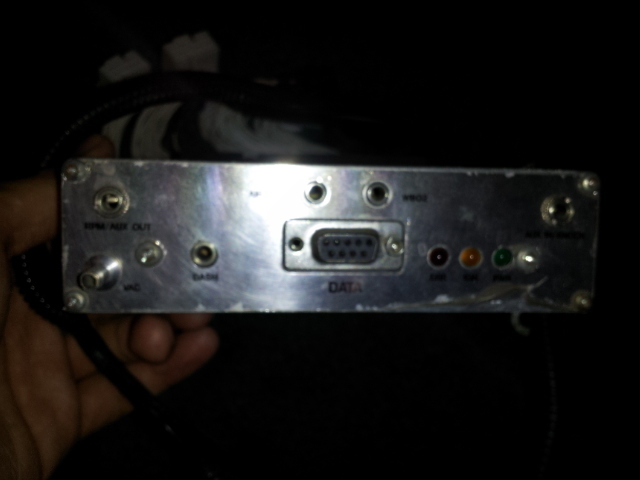 Asking $400.